Krasny Krym: All Weapons Fire at Will! 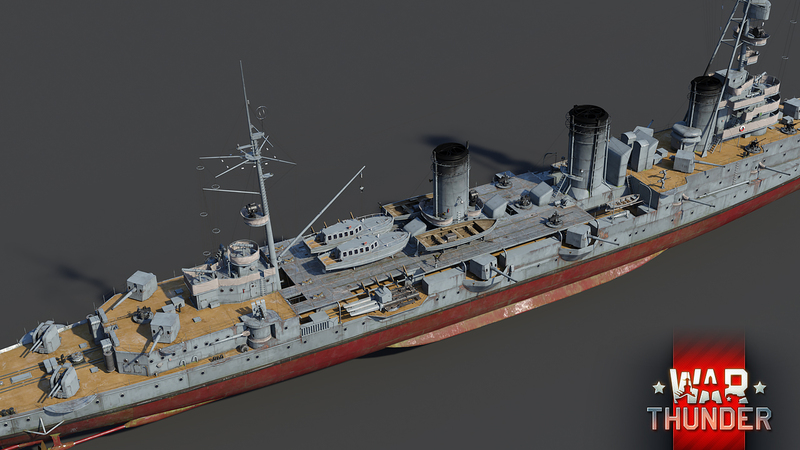 Briefly: A lighter version of the already familiar Krasny Kavkaz light cruiser, equipped with smaller calibre, yet more numerous main guns and fewer secondary armaments. Krasny Krym was initially laid down in 1913 under the name ‘Svetlana’, and was the lead ship of her class of four. 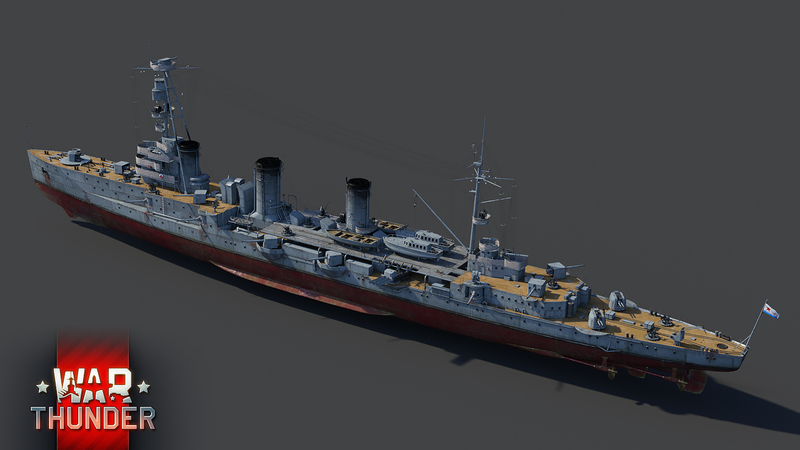 Svetlana-class light cruisers were intended for the Baltic Fleet of the Imperial Russian Navy and were therefore designed slightly differently in comparison to the closely-related, intended for Black Sea operations, Admiral Nakhimov-class (of which the already familiar Krasny Kavkaz was a part of). By late 1917, Svetlana was nearing completion. In the meantime however, the Russian Empire was beginning to collapse and the ensuing revolutions, followed by a civil war, halted construction. After the establishment of the Soviet Union, work on the Svetlana continued in 1924, with the ship being renamed ‘Profintern’. Work on the Profintern finally finished in July 1928, with the ship’s completed layout closely resembling the original one. Instead of being commissioned into service with the Baltic Fleet as originally planned, Profintern was instead assigned to the ranks of the Black Sea Fleet in 1929. 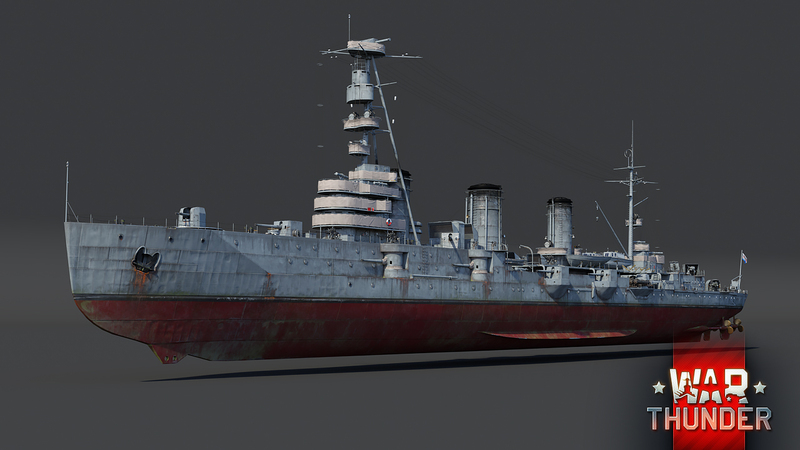 Throughout the ‘30s, the Profintern underwent substantial overhaul works, with her auxiliary weapon systems being upgraded and fire control systems improved. Shortly after the outbreak of WW2, the ship was renamed for the second and last time to Krasny Krym in October 1939. Krasny Krym, similarly to her half-sister Krasny Kavkaz, served the entirety of WW2 as part of various operations in the Black Sea region. Most notably, taking part in the Siege of Sevastopol and the Kerch-Feodosiya Operation. As such, the ship was primarily tasked with escorting various convoys, evacuating and transporting troops as well as bombarding enemy positions with artillery fire. For her performance, Krasny Krym was also awarded with the elite Guards title in June 1942. Following the end of WW2, Krasny Krym remained in active service for some time, although repurposed on several occasions. July 1959 marked the end of the ship’s service, with Krasny Krym being ultimately sold for scrap. 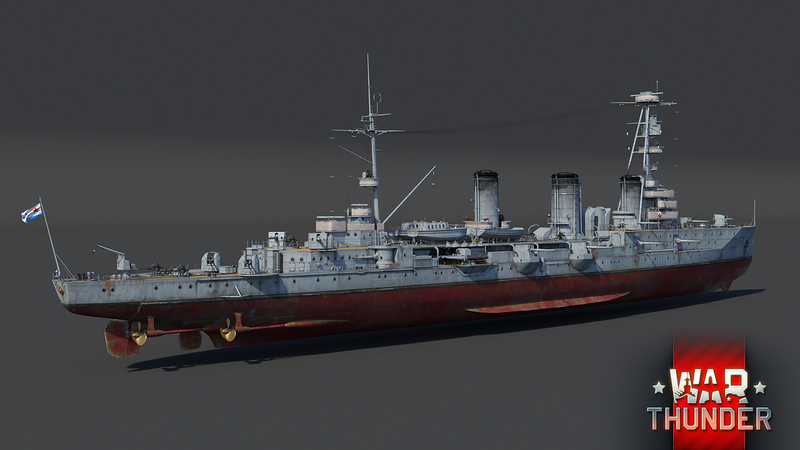 In War Thunder, Krasny Krym will become available to all captains as a new addition to the Soviet light cruiser roster, with the release of the upcoming update 1.85. Being essentially two sister classes, Krasny Krym not only resembles Krasny Kavkaz closely in terms of looks, but also in other aspects such as maneuverability and protection. 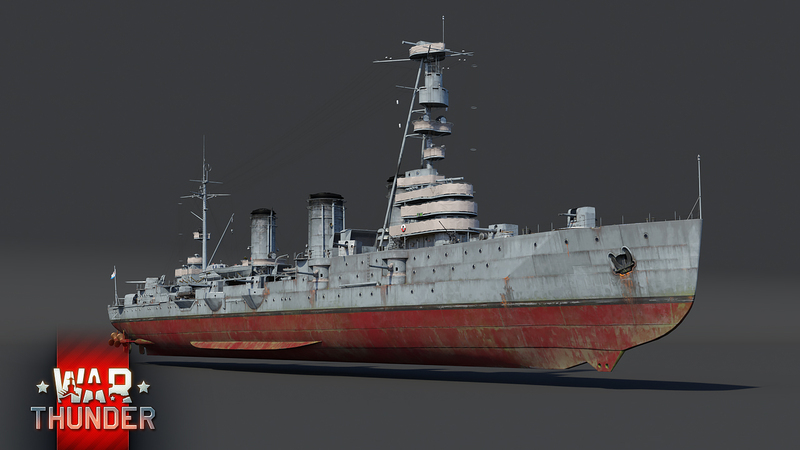 Thus the armour on both ships is almost identical - the main belt armour consists of cemented 76mm steel, upper belt armour consists of 25mm thick homogeneous steel and the conning tower has 125mm of armour. The same cannot be said for firepower, however. 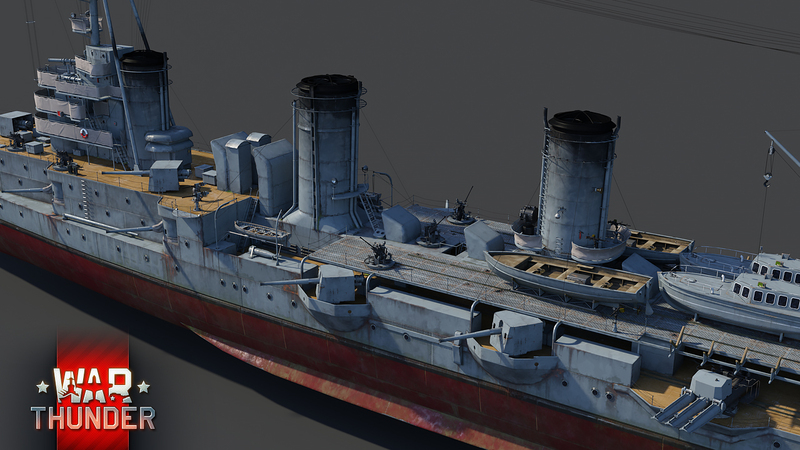 Unlike the 180mm guns found on the Krasny Kavkaz, the 130mm main guns on the Krasny Krym make the firepower of this ship appear to be a lot more modest. The Krasny Krym does compensate for this downgrade in gun calibre by substantially increasing the number of guns overall. By doing so, captains of the Krasny Krym will have a total of 15 primary guns at their disposal. 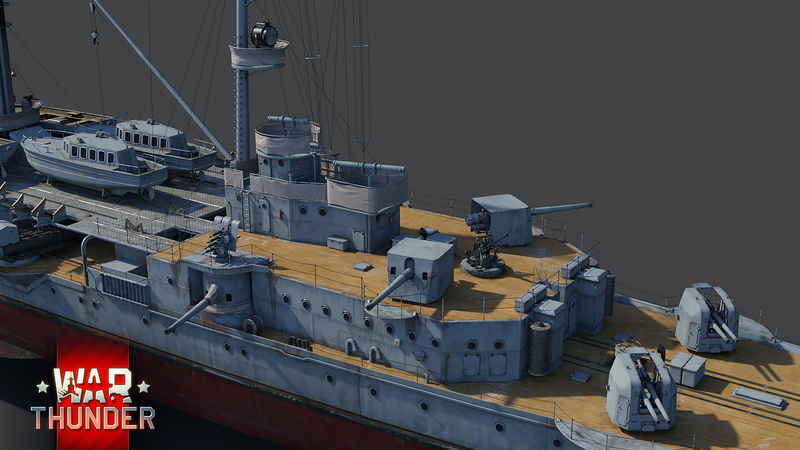 However, due to the spread out arrangement of the main guns, commanders of the Krasny Krym will never be able to get all 15 guns to bear on a single target, but its captain will be able to fire 8 guns at a time with a broadside volley. On the other hand, should you unexpectedly get attacked from the opposite side that you’re facing, you will always have half of your guns ready to fire back at a moment’s notice. Essentially, you can effectively shoot your enemies from both sides at the same time! Having smaller calibre weapons also brings with it a very distinct advantage - a high rate of fire. 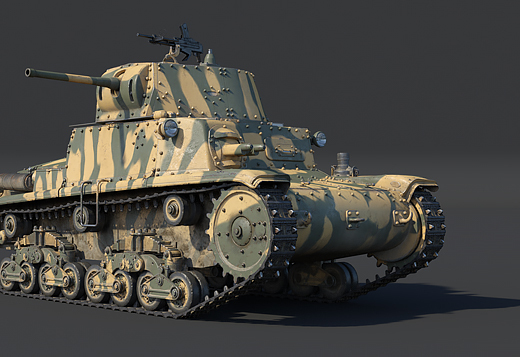 As a result, the high rate of fire achieved by the 130mm guns will somewhat compensate for the inability to use more than half of the available guns. The secondary and anti-air armament on the Krasny Krym is also somewhat lighter compared to the Krasny Kavkaz, consisting of only three double 100mm dual purpose cannons, four single 45mm quick-firing cannons, ten 37mm automatic cannons, two quadruple 12.7mm Vickers machine guns and four single 12.7mm DshK heavy machine guns. 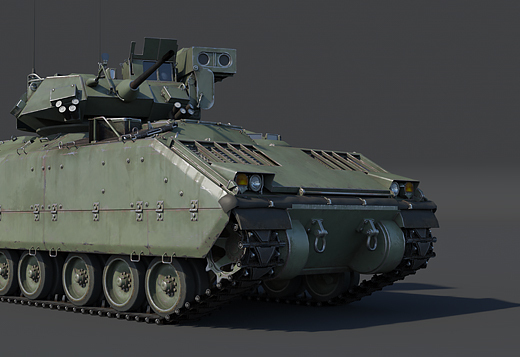 The Krasny Krym should present a perfect alternative to the Krasny Kavkaz for captains who prefer smaller, but faster firing guns without wishing to make any concessions in other departments, such as survivability. 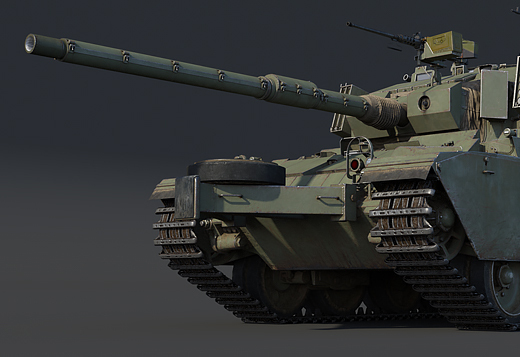 Krasny Krym is already well on its way to player ports and is expected to arrive with the release of the upcoming War Thunder update 1.85. Stay tuned to the news to find out what else update 1.85 has in store. Until then, may the seas be calm to you, fellow captains! 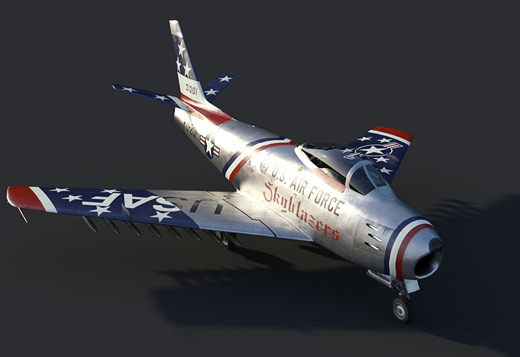 This update is gonna be too good, I won't have any SL left after getting the new jets, the new ships( I presume more devblogs soon), and the speedy boi in the Italian tree. You guys are gonna have a problem outdoing yourselves for 1.87. 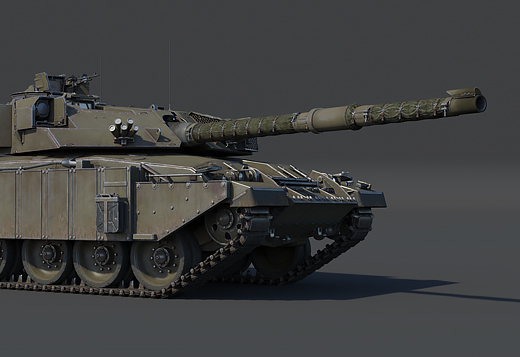 OrsonES, Is it true next year yous are bringing more modern tanks like - leopard 2A5 , T90 , M1A1 , Challenger 2 , type 10 ? 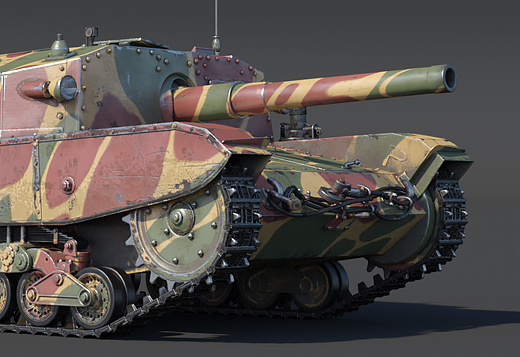 I'm waiting for Italian tanks + the new Tier6 jets Devblogs :3 , who's with me ? The future looks bright then. Nice boat. 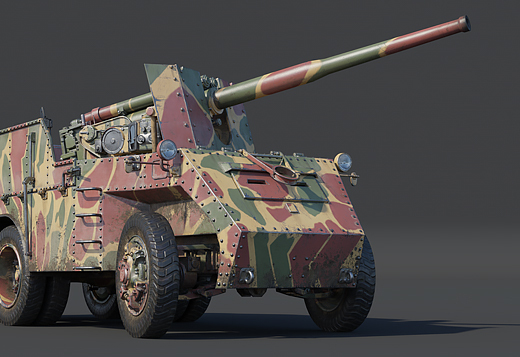 But i do hope we will start to see some more Italian ground vehicles soon. Wow, this is going to be a HUGE update with LOTS of content for EVERYBODY! HEIL GAIJIN! So, maybe next 2-3 patches could be spent on... ya know... fixing stuff? Like balance (BRs, SP costs, repair costs), fixing bugs (like invisible hitboxes), etc? Mind blown. marek1712, You mean stuff they're always doing? Ever looked into the Changelog tab? 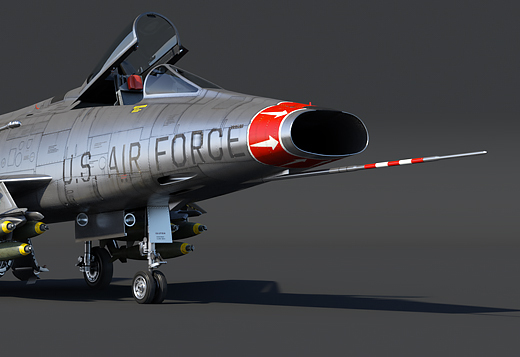 So you want a heavy twin engine fighter? Got it. 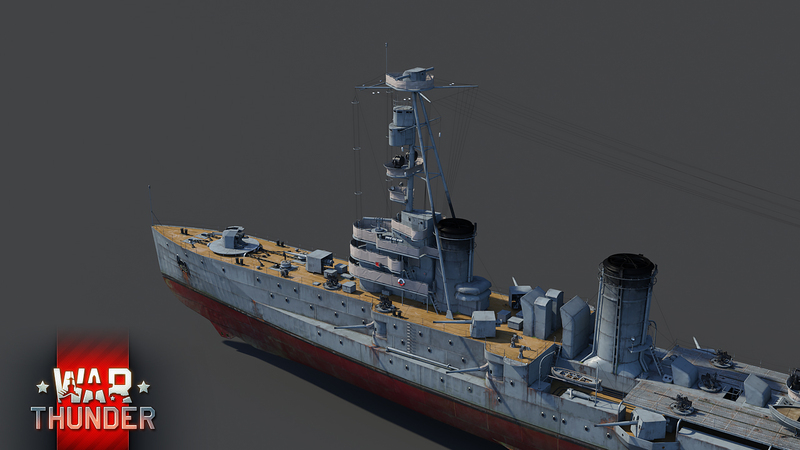 When will IJN come out? Why are you shooting at Will? What did he do?